For the budding street photographer who wants a lot of inspiration and tutorials, look no further than the Street Photographer’s Notebook. We’ve got a special deal for street photographers out there who are just starting out. For only $39, you can get a whole plethora of tutorial material. 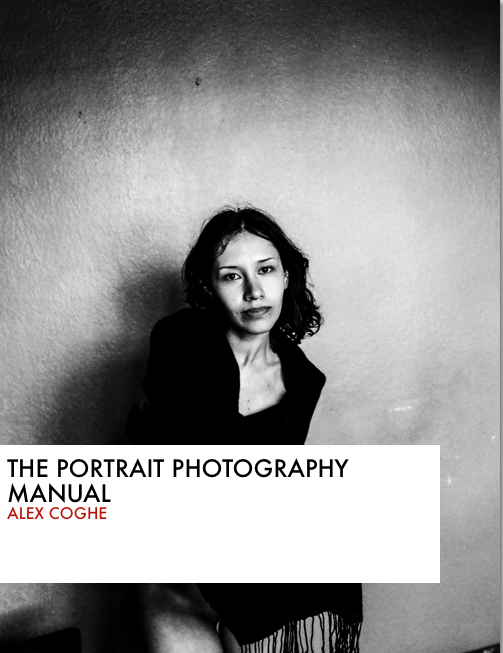 The Street Photographer’s Notebook by photographer Alex Coghe is a nice starting point for the person who wants to find a way to take their street photography further but is still just getting started. Best of all, it will help you pivot if you eventually find that you want to do something else: therefore giving you a ton of long term value. So what do you get in the bundle? All these amazing features are yours in one convenient bundle. 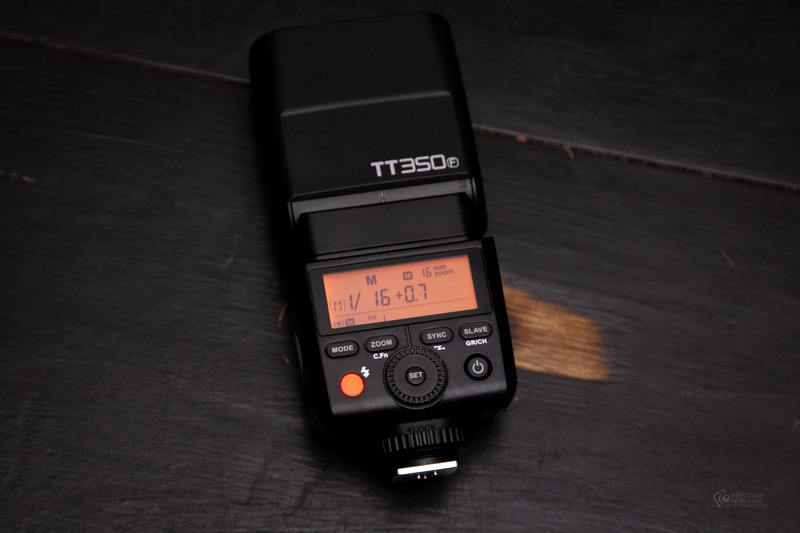 This is usually priced at $69, but this time around it’s going for only $39.